TEN7AVENUE: Feasts and Celebration in January 2016! Feasts and Celebration in January 2016! The Philippines is a country with a number of feasts celebrated all throughout the year. Opening Salvo of Philippine Festivals were the celebration of Sinulog, Ati-atihan and Dinagyang in the Visayan Region. Cebu City celebrates the Sinulog. 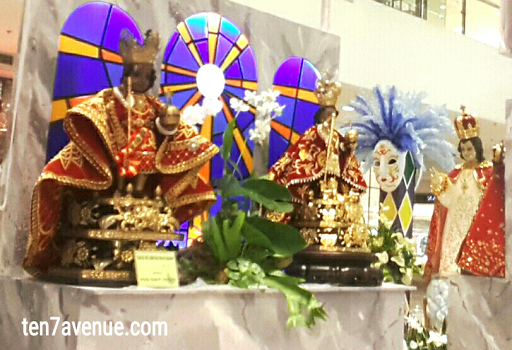 Kalibo, Aklan celebrates the Ati-Atihan. 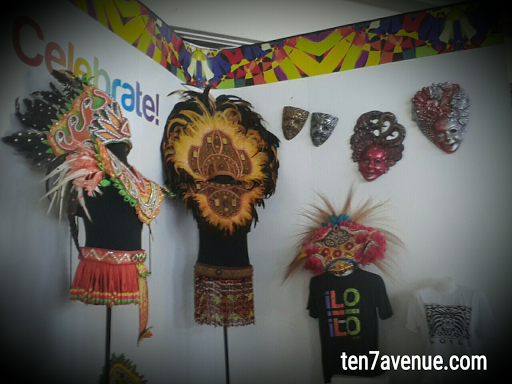 Iloilo City celebrates Dinagyang. All are celebrated to honor the Child Jesus - Sto. Niño. These festivals draw lots of domestic and foreign tourists in the islands to experience the vibe of celebration. Not only domestic celebration is conducted, but the 51st International Eucharistic Conference is celebrated in Cebu City, Philippines. It is estimated that more than a million visitors participated in the conference from different parts of the world. Enjoy the stay in the archipelago! Enjoy your visit in my avenue, www.ten7avenue.com.